Don’t forget to follow us on facebook and Twitter@ Solcanacast on ye old FB and @solcanapodcast on the twitter. Get at us! 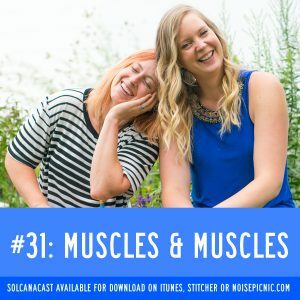 This week we talk in microfractural detail about muscles–how to grow ‘em, how to feed ‘em, how to make ‘em big, how to make ‘em strong, and how there’s a difference between all of that. Oh yeahhhhhhhhh!